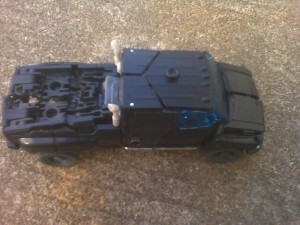 Here are some pictures courtesy of seibertron.com in the upcoming Transformers: Dark of the Moon toyline. Rumored Bumblebee’s Camaro alt mode with spoiler and a prototype gun. 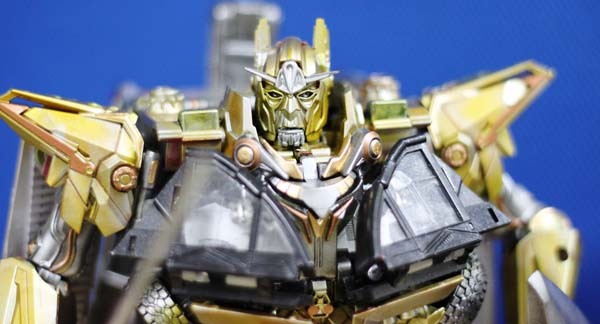 I can’t wait for this upcoming toy line in my hands. 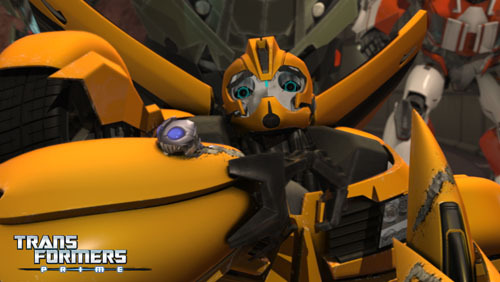 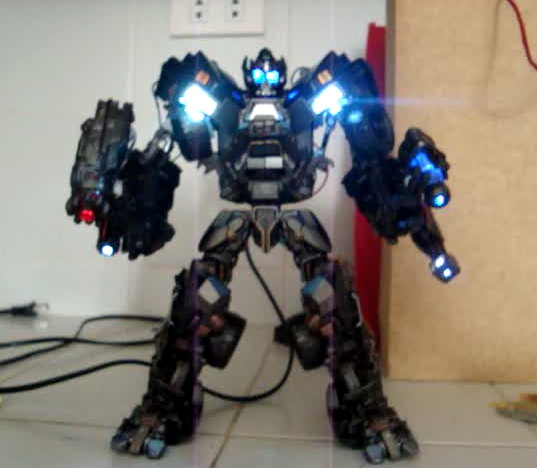 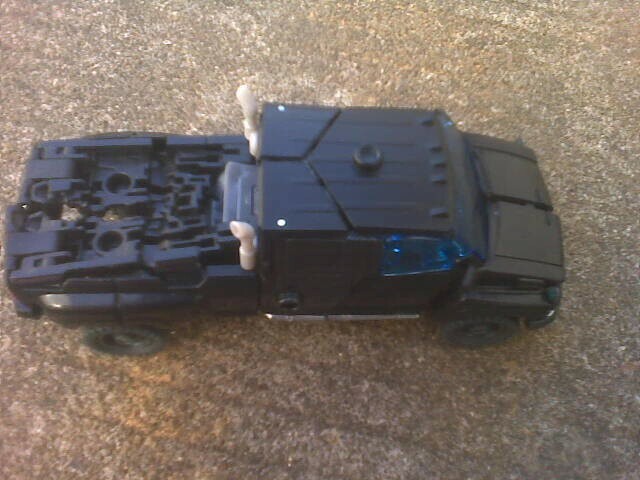 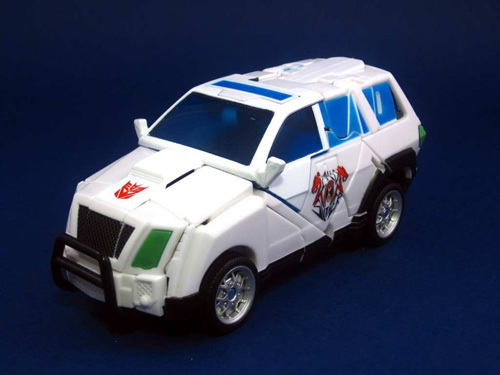 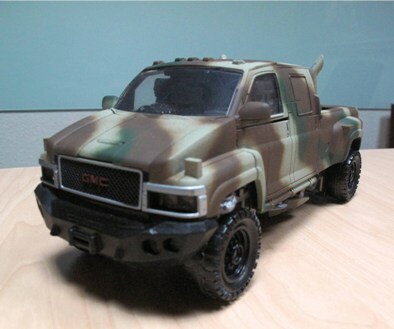 I am hoping that Optimus Prime, Sideswipe and other Autobots will have a new look in DOTM toyline. 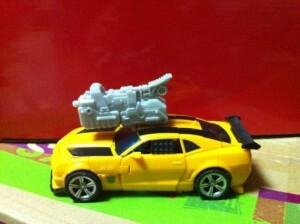 This toys will surely be added in my Transformers Custom Toys portfolio.